We are pleased to announce that on 16 April Katarzyna Kuźma, Partner in DZP's Infrastructure and Energy Practice, at a ceremony at the Polish embassy in Madrid, was presented with a Polish Chamber of Commerce Honorary Gold Medal by the ambassador Mr Tomasz Arabski for services to the development of the Chamber. The ceremony was also in celebration of the 15th anniversary of the Polish-Spanish Chamber of Commerce, which supports businesses interested in Polish-Spanish co-operation. The Gold Medal is awarded to chamber representatives, prominent business, culture and science representatives, and politicians who do much for the chamber movement. The award honours Katarzyna's significant input and involvement in the development of Polish-Spanish trade relations. 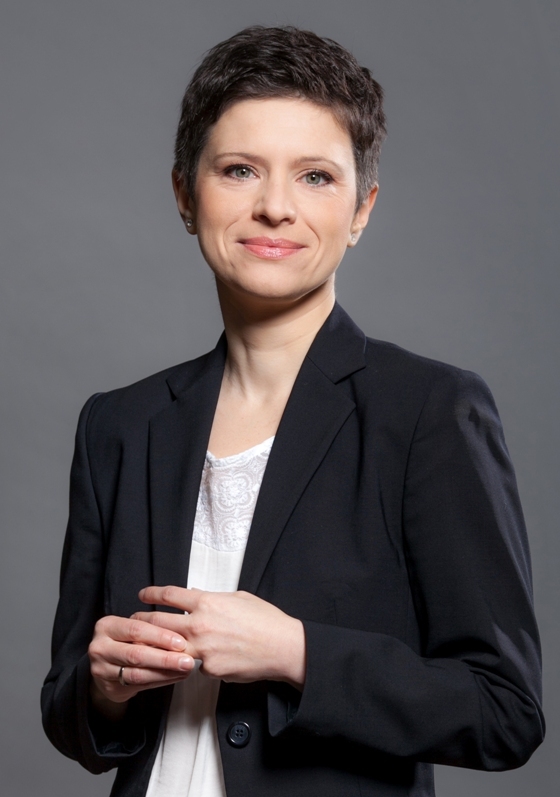 For many years now, Katarzyna has advised Spanish companies investing in Poland and is head of the team at DZP providing legal services to Iberian market entrepreneurs. As vice-president of the Polish-Spanish Chamber of Commerce she is actively engaged in its activity. She also speaks at seminars and conferences on problems relating to infrastructure investments and Polish-Spanish economic exchange.